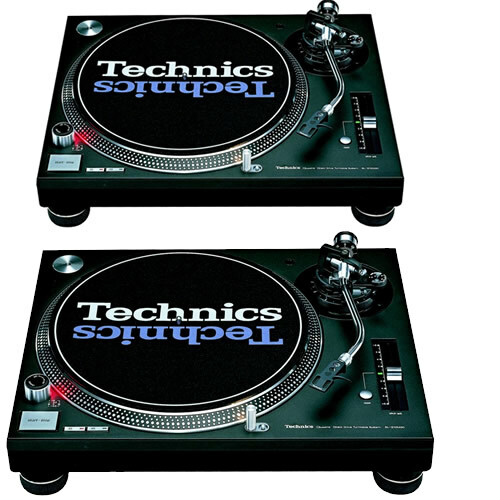 The original industry standard turntable in either mk2 or mk5 versions. Please note Orthofon Concorde cartridge and stylus are an extra 30€ for a pair per day (max 90€ for a week). Many DJ's bring their own preferred cartridges with them, so you might not need them, but please check first, or add them if you are unsure.